Welcome To FairLottos | Online Lottery Reviews | Is Online Lotto Legit? Welcome to FairLottos, the top comparison site for internet lottery sites in the United Kingdom and the rest of the world! A breakdown of the individual elements of each lottery agent. Review of the products and games available on the website. Fair or unfair? Should you play through the agent? User feedback through a 5-star rating system. Our most recommended lottery agents. Weekly updated lottery agent reviews. All the latest news from the lottery world. Our Team Will Help You Find the Best Online Lottery Agents. The FairLottos team provides an impartial look at each lottery agent and their website to provide a 5-star rating to each of the different elements of the agent site and voted anonymously by FairLottos visitors and the respective online lottery players. 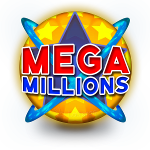 Our reviews give the reader a clear view of how user-friendly the lottery agent’s website is, which type of lotteries you can buy tickets for and what kind of other games are on offer. FairLottos takes a look at who can play on the website, which lottery tickets are available, the lottery agent promotions and if the lottery website is ultimately fair or not. 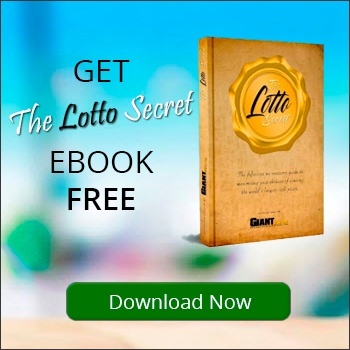 FairLottos likes to be on the cutting edge of the online lotto world and to do that we review all of the newest online lottery agents to keep our users in the know abut the latest agents and offers. 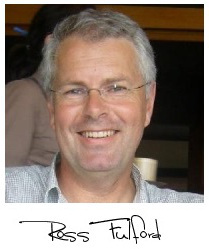 Make sure you check this page regularly as we review new agents every week. How do you know which lottery websites are safe and which are scams? Which lottery sites offer their players the best prices on tickets? How do you know if the site allows you to play in your favourite online lotteries? We at FairLottos have reviewed more than 100 online lottery websites to help you find only the best of the best when it comes to playing online lottery. FairLottos are here to serve the interests of global lotto players, including their security and vulnerability to online lottery scams. Online regulation doesn’t always do enough to stop online lottery scams, and that’s why FairLottos has drawn up comprehensive reviews to cover over 100 lotto ticket vendors available on the internet, in addition, to give unbiased, accurate details on the biggest lotto draws available to players on the internet. Users Provide Feedback on Their Favourite Online Lottery Websites. We collect the votes which lay out the top ten lottery agent websites as chosen by our users. You can help other lottery players around the world by providing us with your feedback on your favourite lottery websites. Simply visit the FairLottos review page of your chosen lottery agent and use the star rating system to rate your experience! 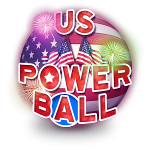 Make sure to check this table regularly if you want to find out about new or popular lottery agents, and please check back with us at FairLottos if you have played at a new lottery provider to let us know what you think. Fairlottos is a Website For Lottery Players, by Lottery Players! The team at FairLottos is made up of different people all with one thing in common; their love for playing the lottery. 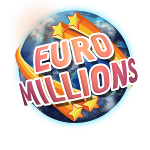 Our team is made up of online lottery players, website developers and even a big jackpot winner or two! The FairLottos team has grown over the years and now includes lottery reviewers based all around the world. Before reviewing a lottery agent’s website the reviewer will set up an online account with the agent, buy lottery tickets or play the other betting or casino games on offer, collect their winnings and judge the overall look and feel of the lottery page. FairLottos is operated by FairPlay Online Ltd, 31B Stretford Rd, Manchester. FairPlay Online Ltd and its associated brands are not associated with any lottery ticketing agent and are a wholly independent operating company. Any queries can be directed to [email protected] and we will respond as soon as possible.